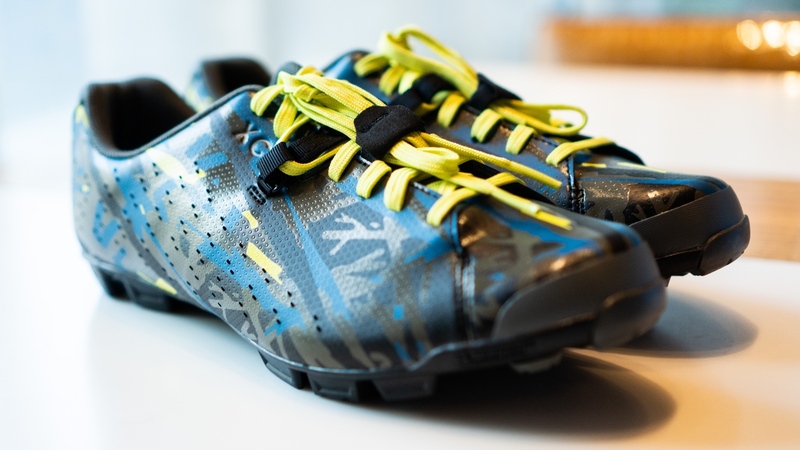 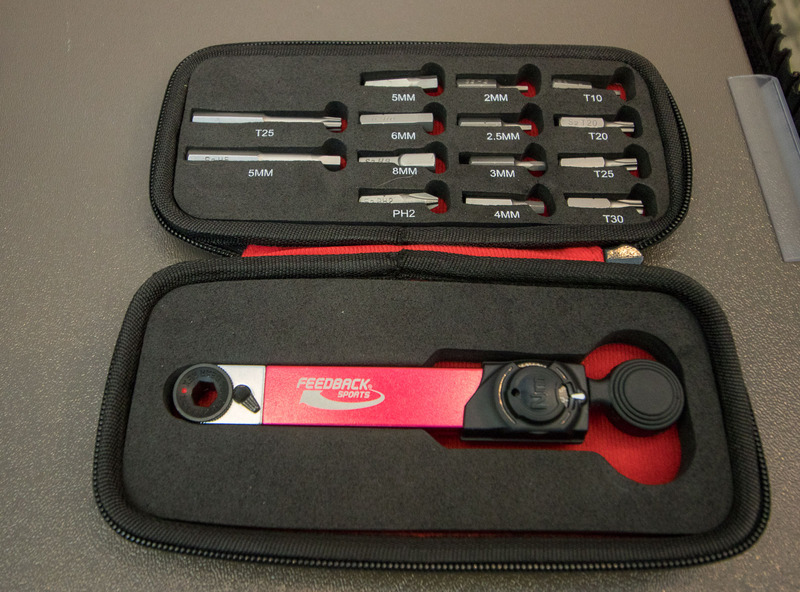 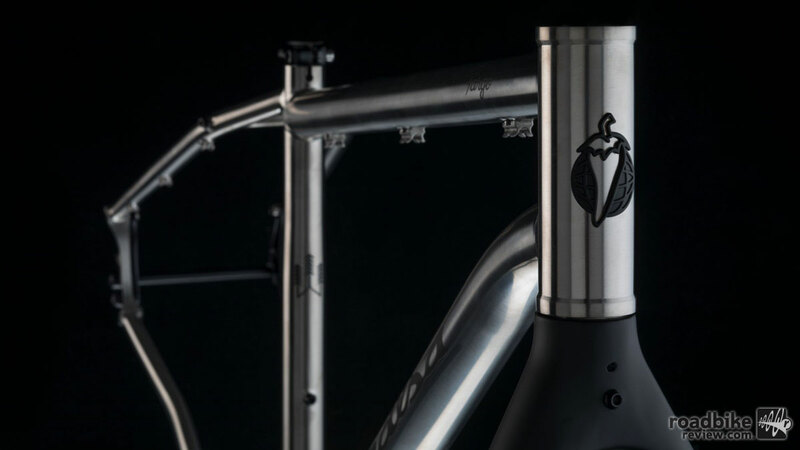 Redshift is developing two new products that are anything but traditional. 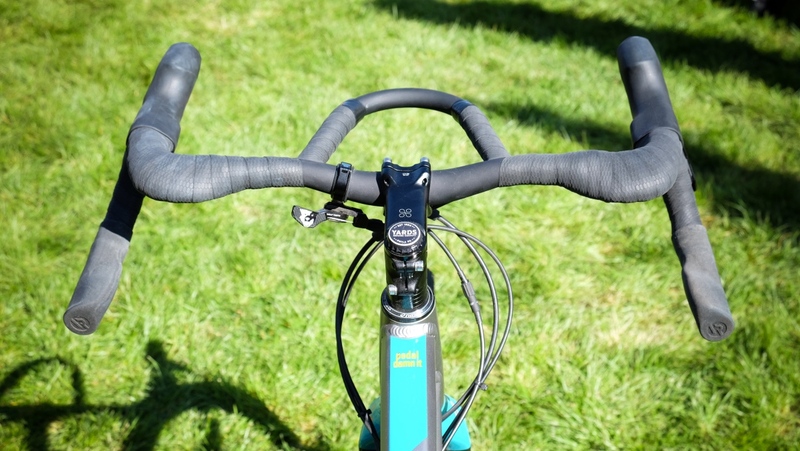 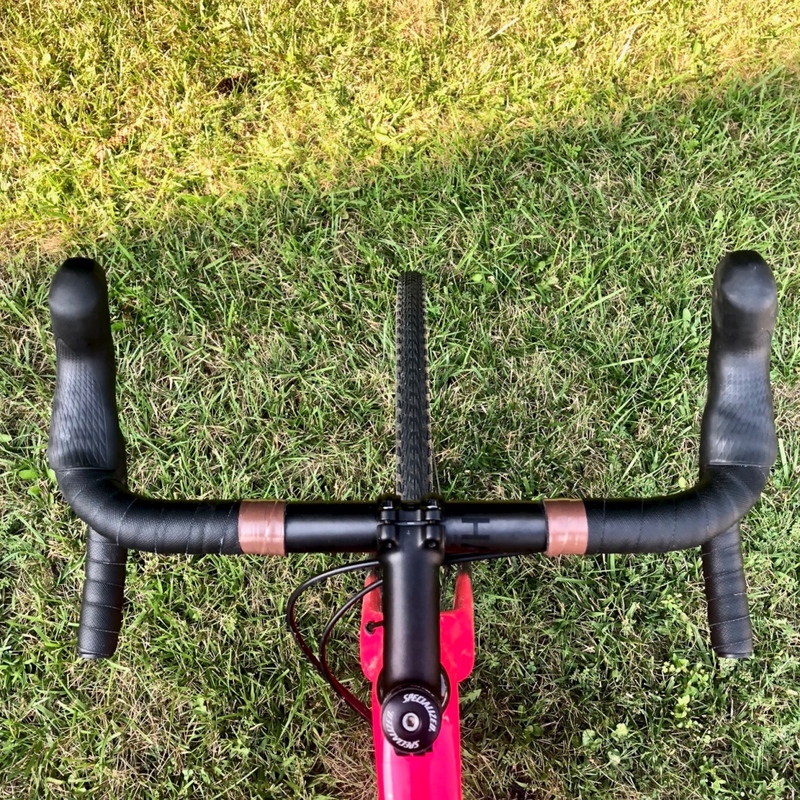 The company’s new handlebar is a bit loopy and its dropper seatpost has a little extra squish. 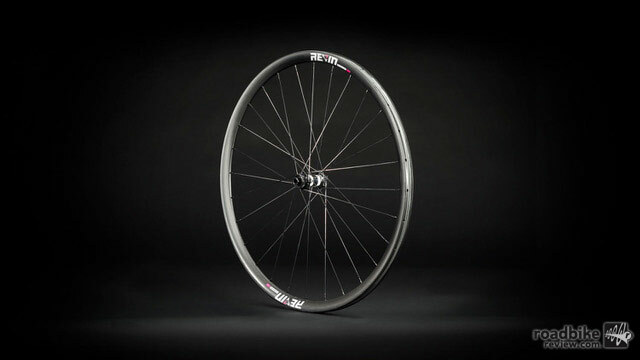 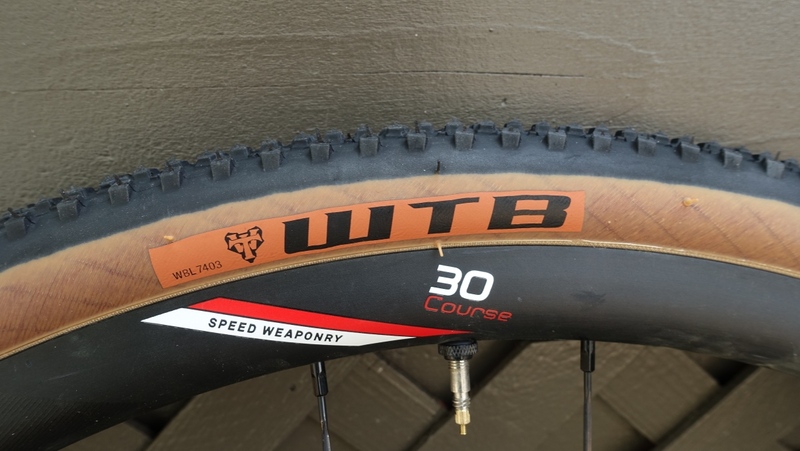 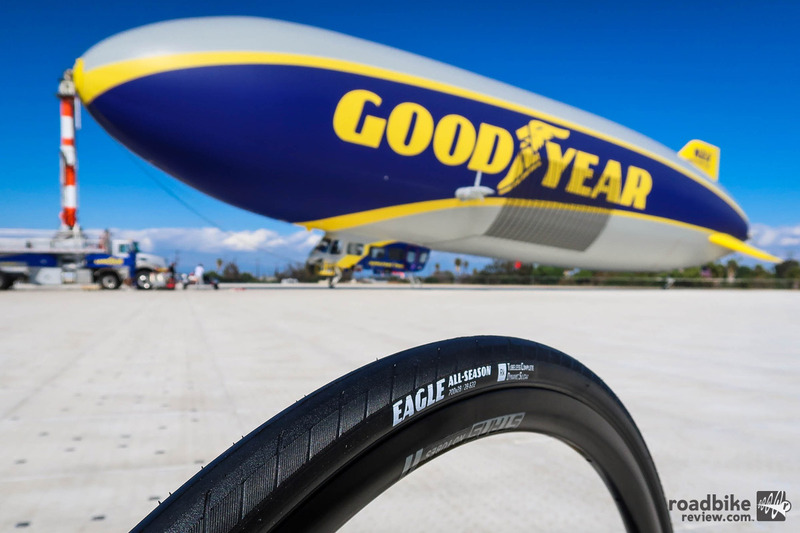 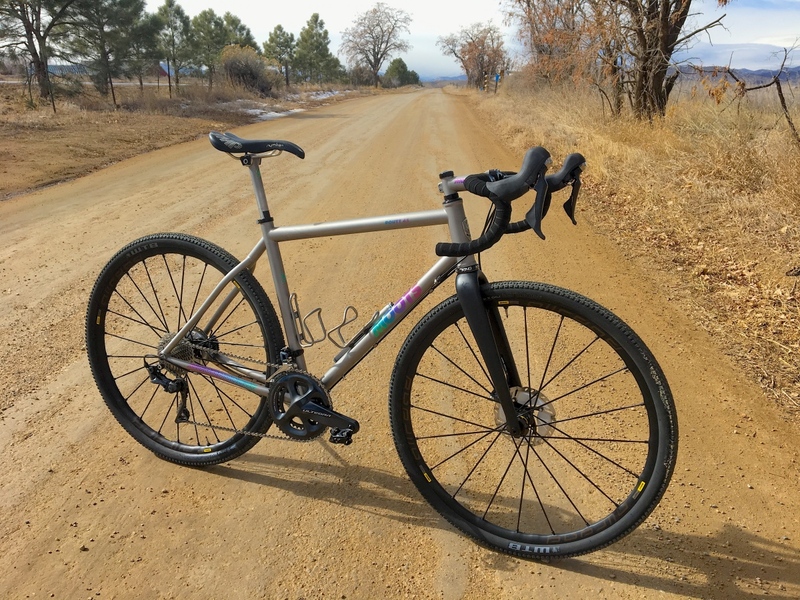 Take a scroll through this RoadBikeReview Gallery for a look at some of the top gravel gear highlights 2019. 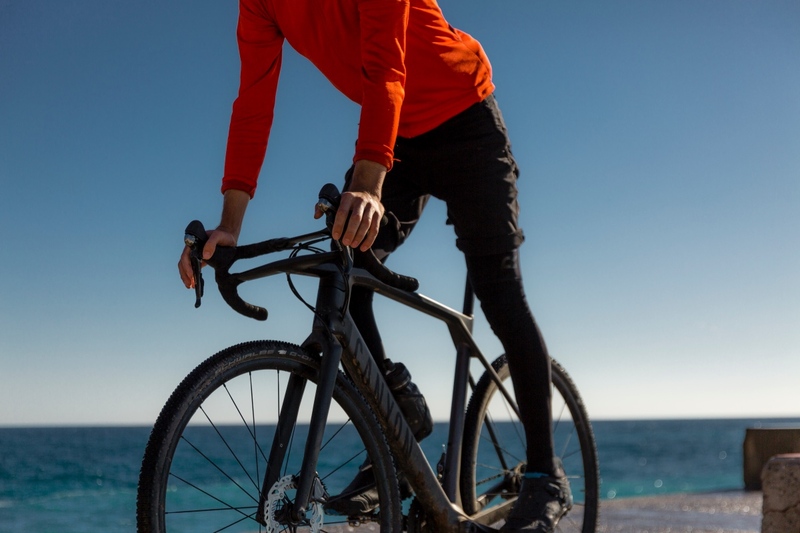 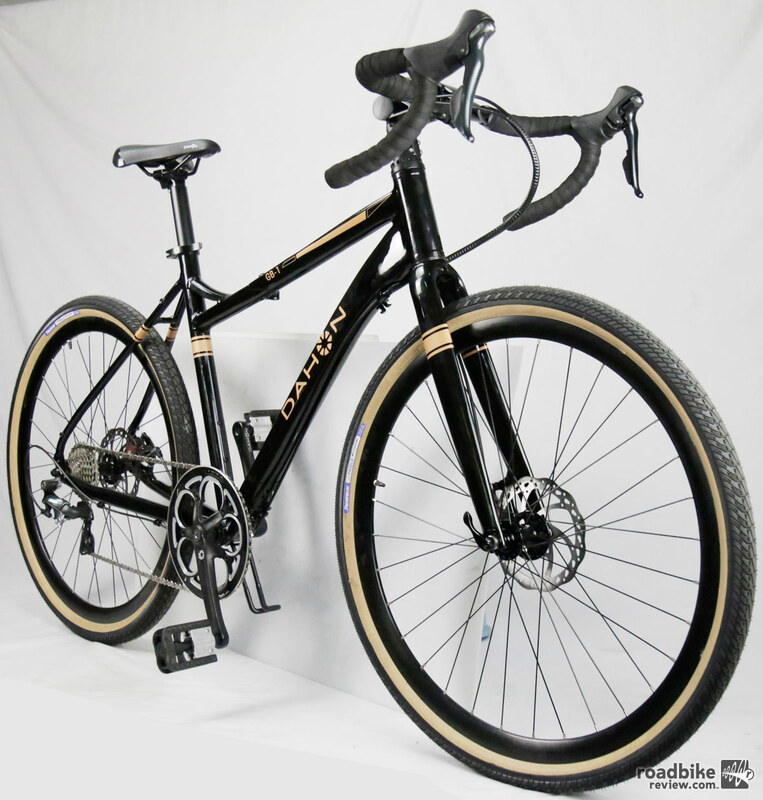 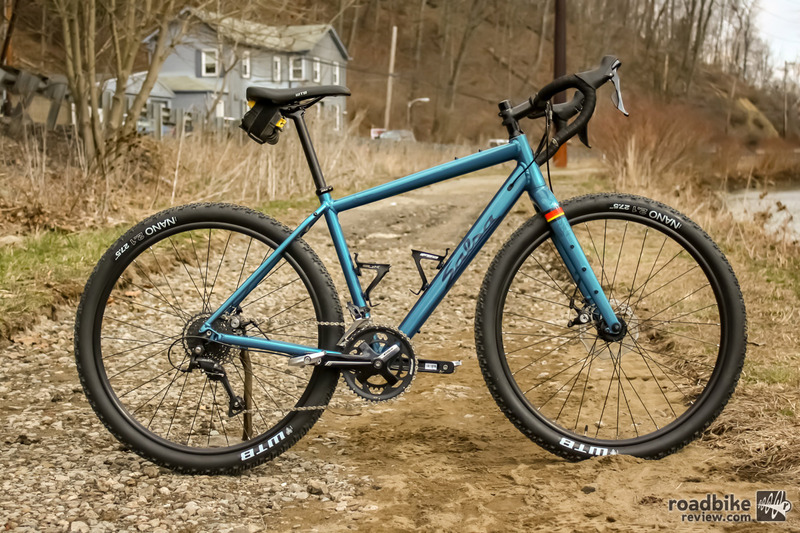 Otso’s Waheela S designed to be a highly versatile gravel bike with suspension-corrected geometry that can handle both rigid and gravel suspension forks. 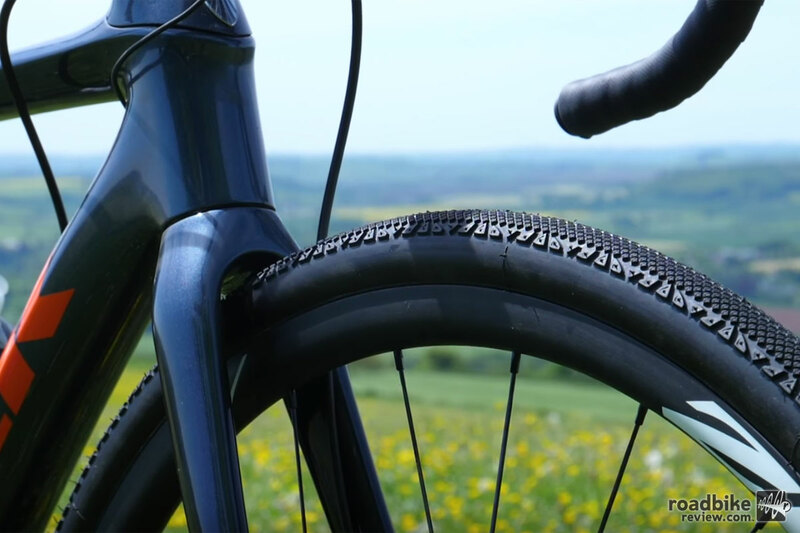 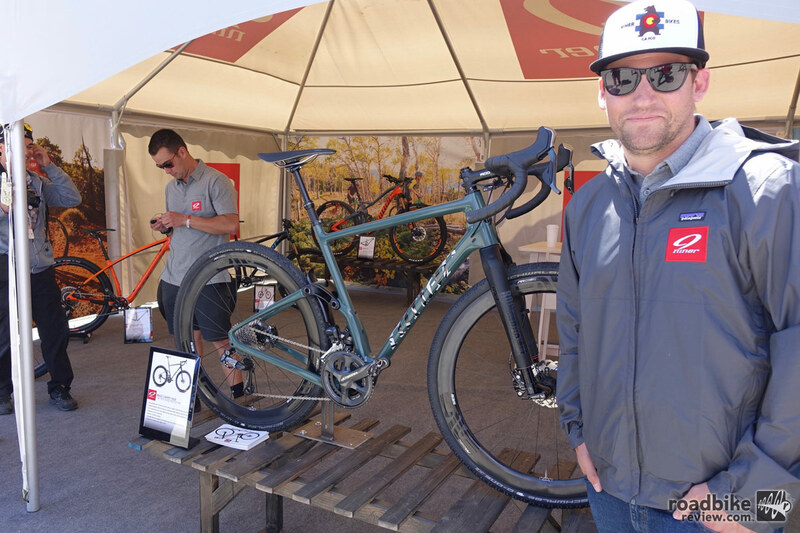 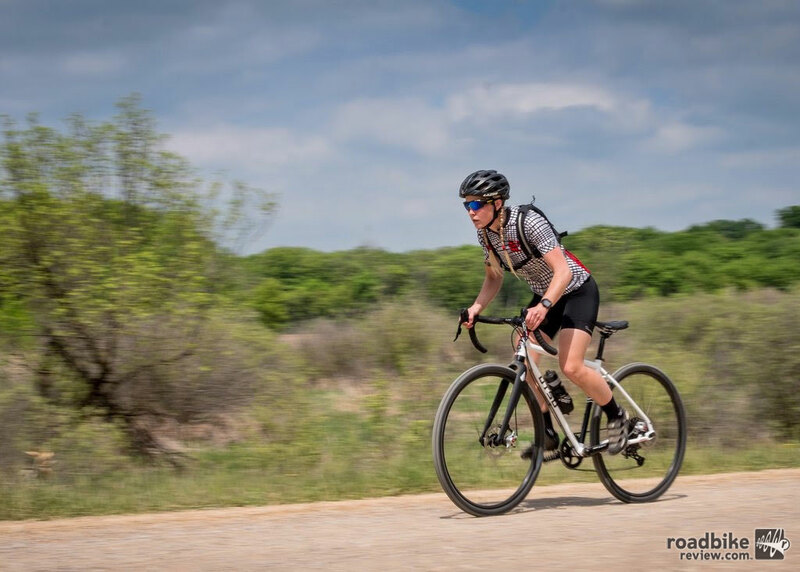 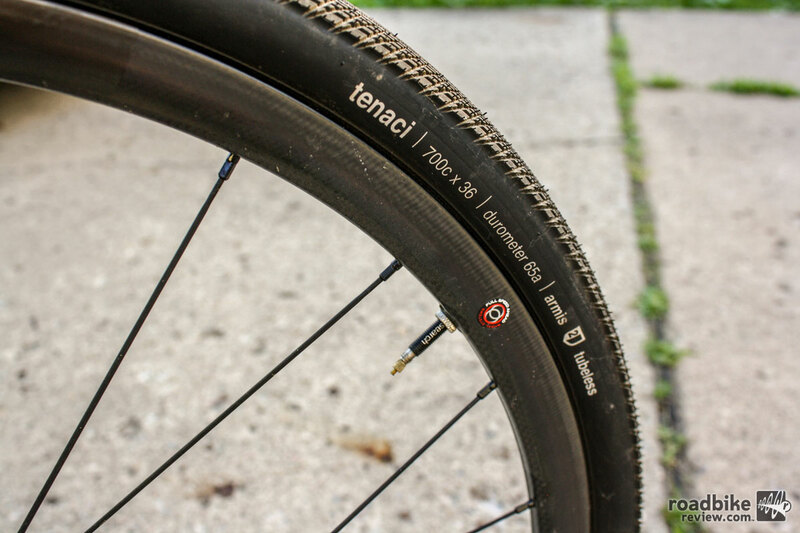 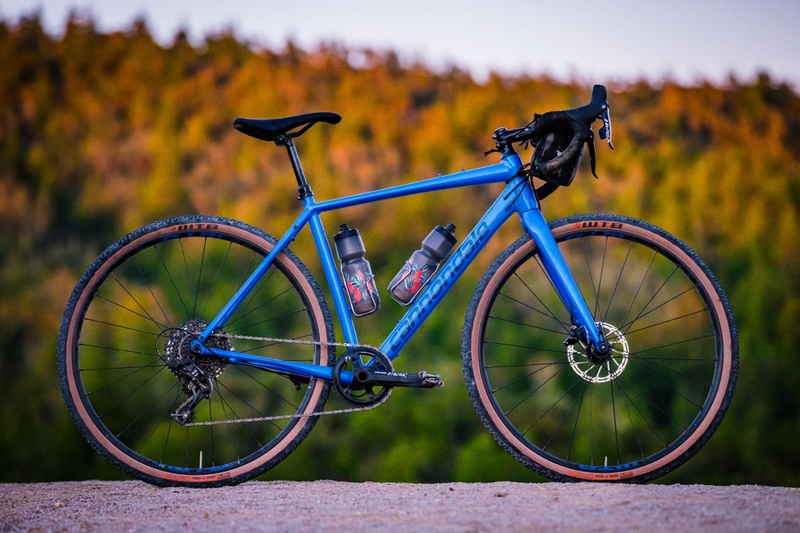 Donnelly Cycling, maker of cyclocross and gravel-specific tires, is expanding its reach by launching gravel and cross carbon frames. 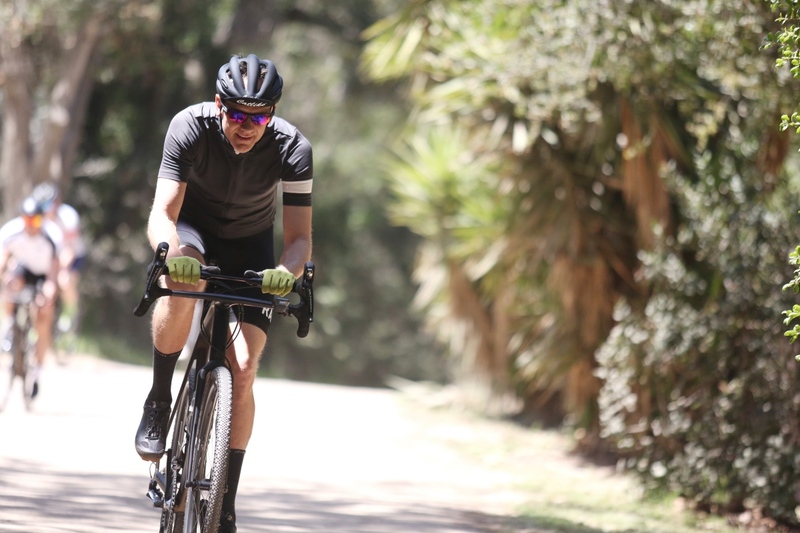 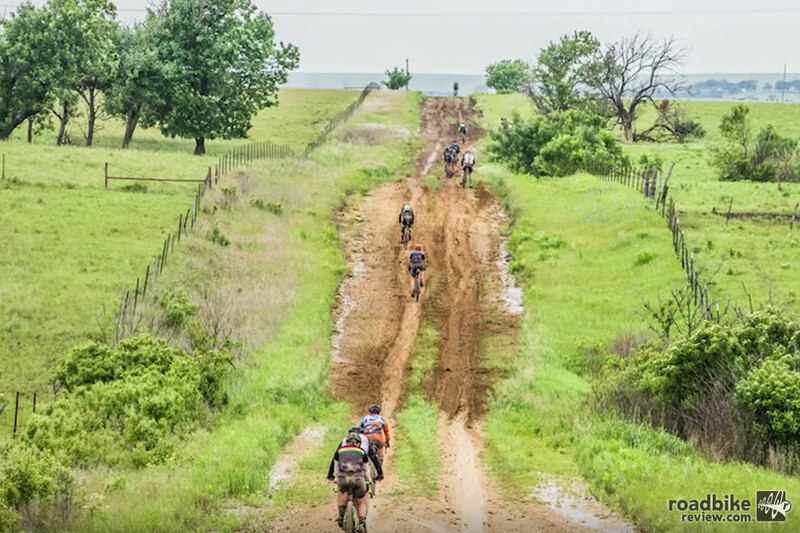 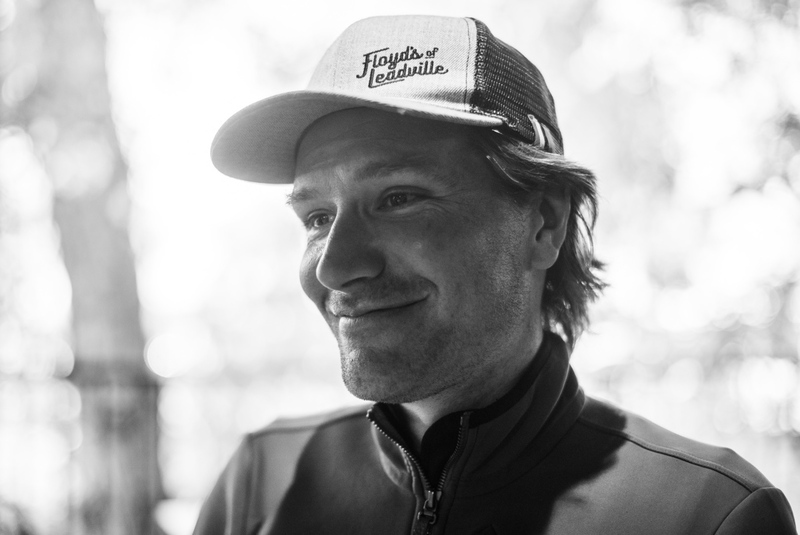 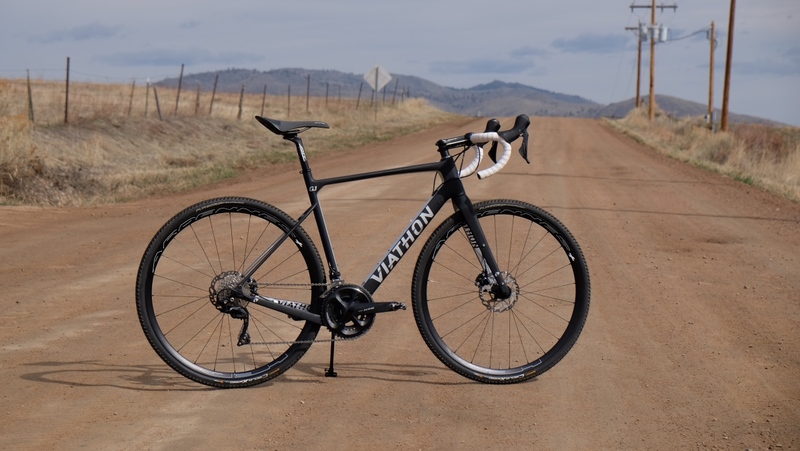 When industry giant’s such as Shimano start holding press events centered 100% around gravel, it’s a safe bet this dirt road riding trend is more than just a passing fad.